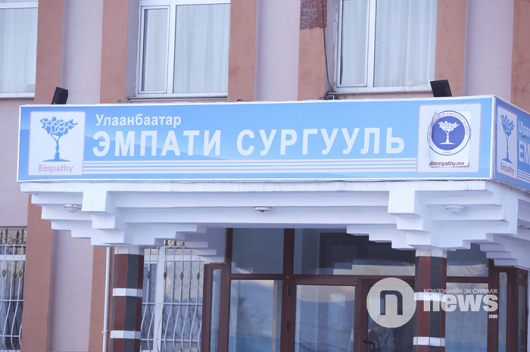 Minister of Education, Culture, Science and Sports Ts.Tsogzolmaa issued a decree on Monday to extend winter breaks of secondary schools for a month and a half from 25 December to 1 February at the request of the Health Ministry. The decision is aimed at reducing the spread of seasonal influenza (flu) among the pupils. If a serious outbreak of flu occurs during this period, the Ministry would impose a state of quarantine, said Minister D.Tsogzolmaa. 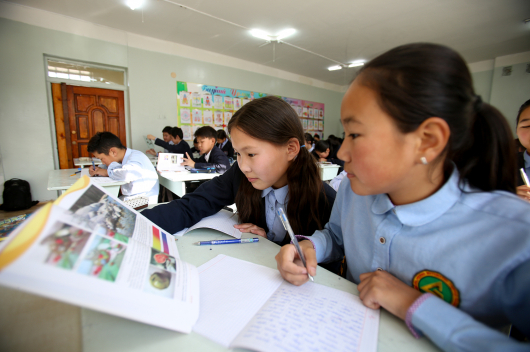 Earlier today (5 November), Mongolian school-children returned to classes from their first school break of the academic year.